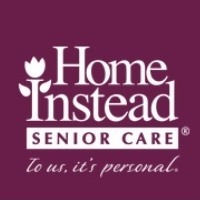 Home Instead, Inc. began franchising in 1995. Today, the Home Instead Senior Care network has grown to include more than 1,000 franchises around the world -- including this office in Vancouver, BC. While our franchise network is international, our office is local. And to us, senior home care is personal.??? ?